Be one of the 100000+ trekkers to travel in Reasonable Trek To Annapurna Base Camp of 13 days and Conservation Area. Arrive at Kathmandu and explore the warrens of Thamel, drive on winding hilly roads and alongside pristine rivers to Pokhara. Explore Nepal’s 2nd largest lake and visit Tal Barahi Temple situated on an island at the heart of the lake. Annapurna base camp trekking is the iconic trekking route preferred by a lot of tourists coming to Nepal. This trekking route provides the trekker with authentic experience with Nepalese geography and culture. Annapurna base camp trek is not as difficult as other high altitude treks offered in Nepal. The highest point in this trek will take you to 4130m above sea level at Annapurna base camp. 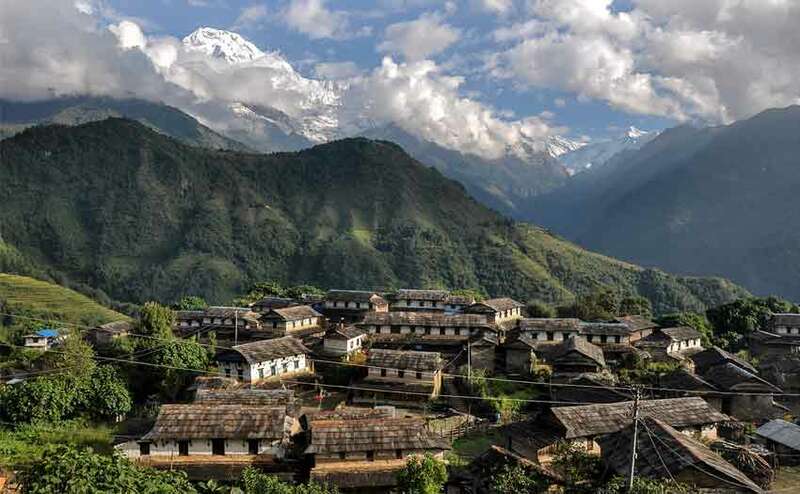 Annapurna base camp trek takes you through some of the beautiful villages and forest of Nepal. The route of this trek covers amazing terrains, rivers, and streams. You can also see a closeup view of mountains like Annapurna range, Machhapuchhre, Hiunchuli, and Dhaulagiri. 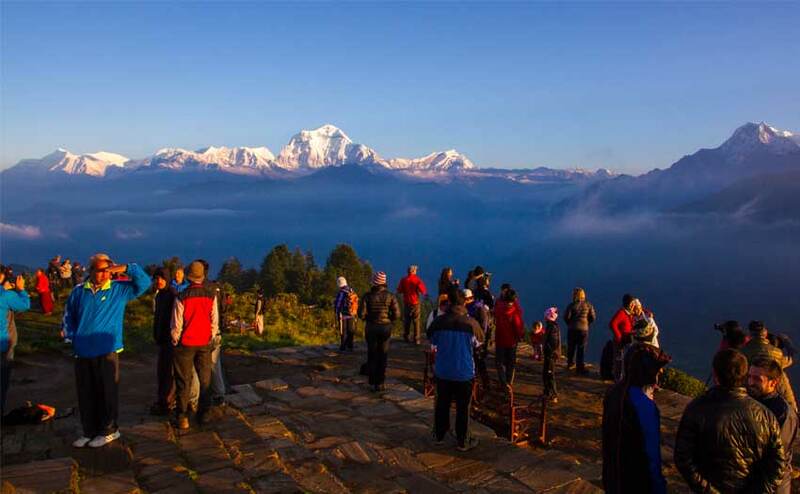 Trek into the Annapurna Conservation Area for 7 days. Visit the iconic Himalayan villages of Ghandruk and Chhomrong. 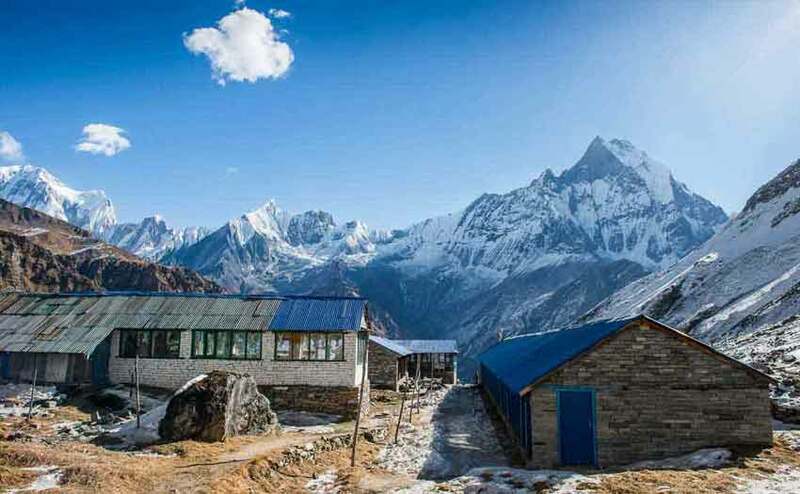 Annapurna base camp trek is also famous for its sights of rich nature and cultural diversity. The trail goes through the dense bamboo forest and rhododendron forest. The major tribe found in this area are Gurung, Magar and you will be able to explore the local settlements and walk through fields. Ghandruk village is the most iconic segment of this route. 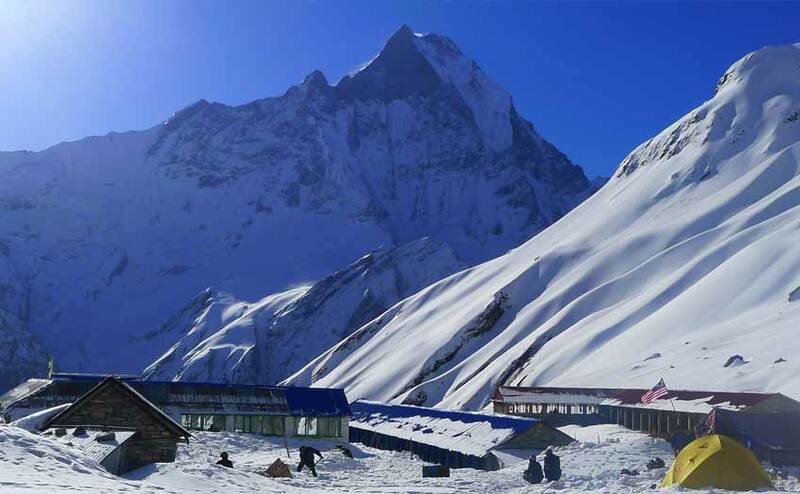 Trek up to the scenic Annapurna & Macchapuchre Base Camps. Experience all that the Himalayas have to offer. For further information about what to pack while trekking in Nepal. We highly believe in customer satisfaction and their comfort, though we provide all the service at a reasonable price.